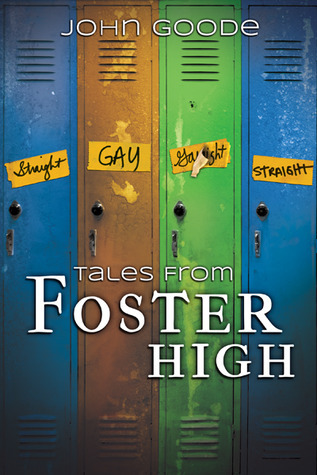 John Goode’s Tales From Foster High #1-3 is a compilation of the first novella that kicked-off this well written young adult series Maybe With A Chance of Certainty and the two books that followed: The End of The Beginning and Raise Your Glass. I initially read and reviewed Maybe With A Chance of Certainty as a single title and immediately fell in love with Mr. Goode’s writing and in particular his characterisation. While this is a review of the compilation as a whole, it also incorporates some of my thoughts from the review of the initial novella.